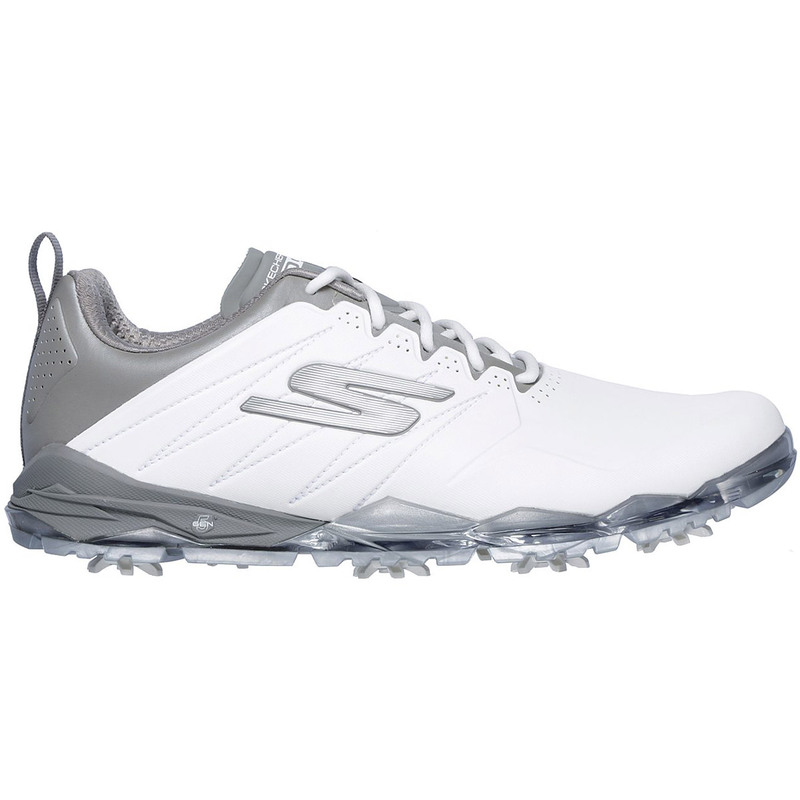 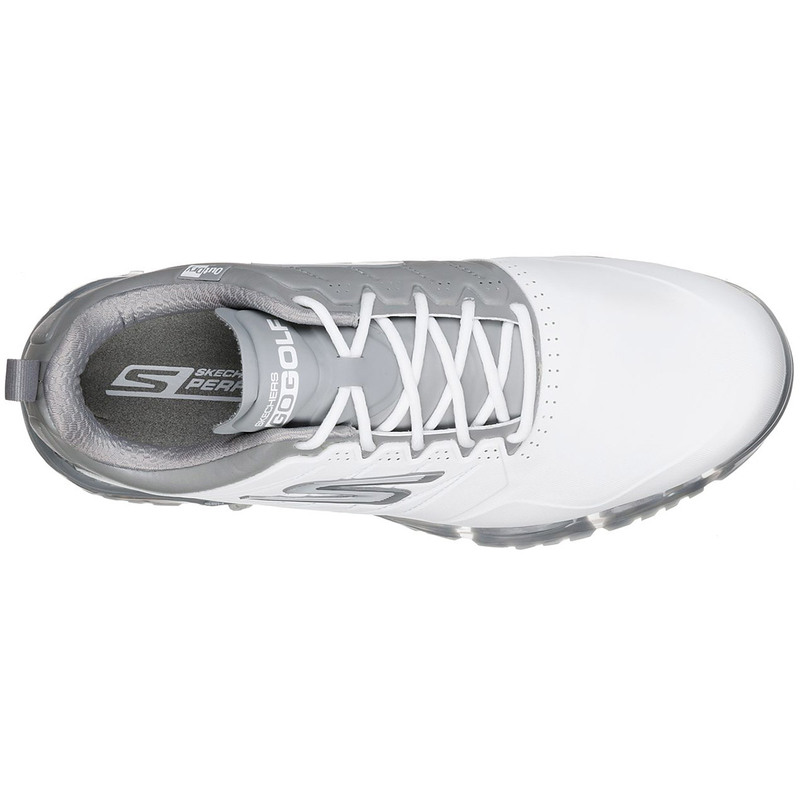 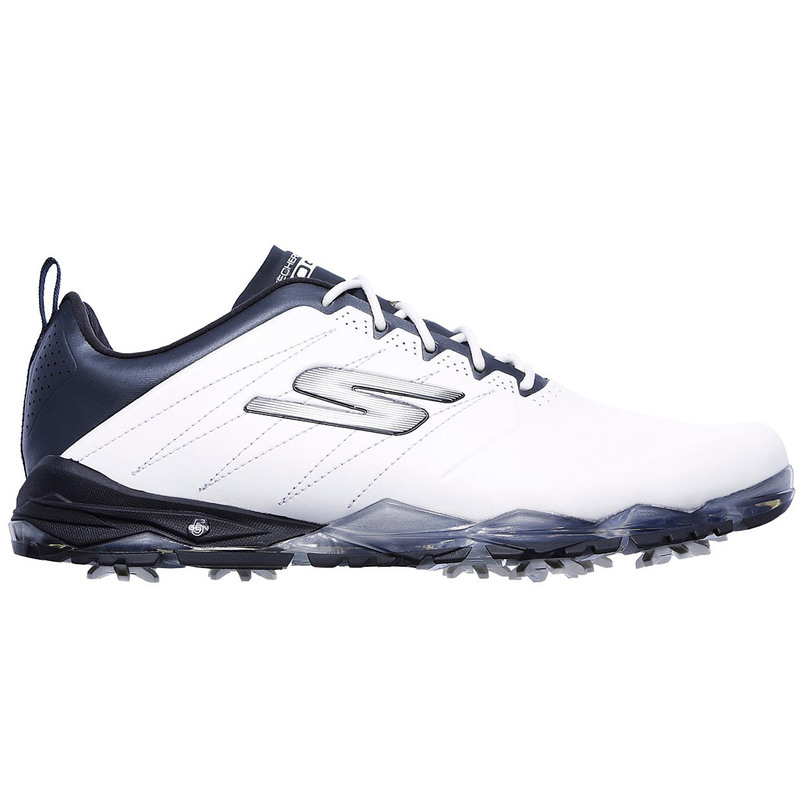 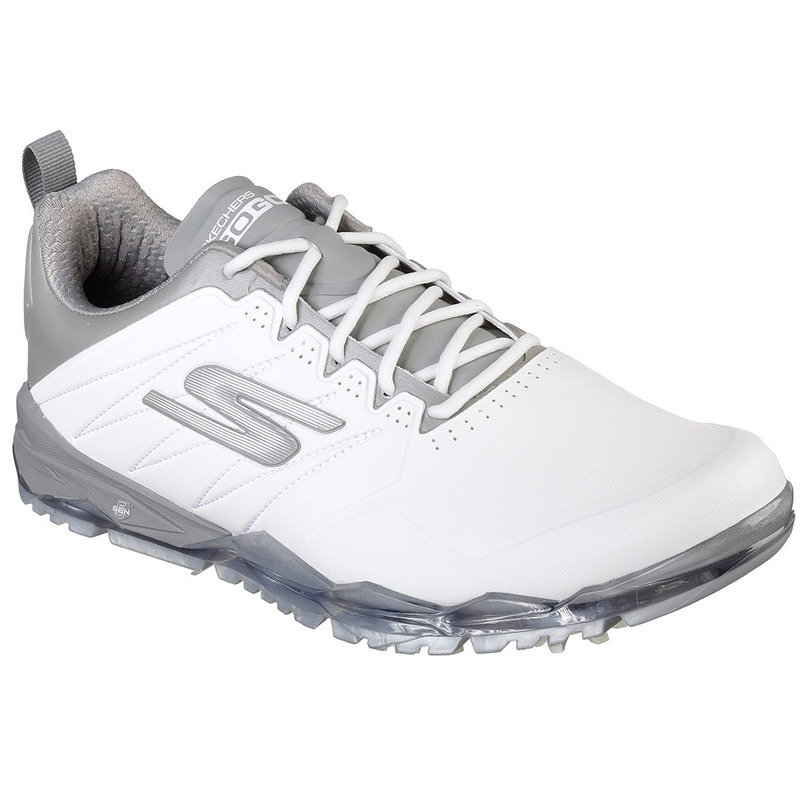 Take to the golf course all year round in these fantastic waterproof shoes from Skechers. 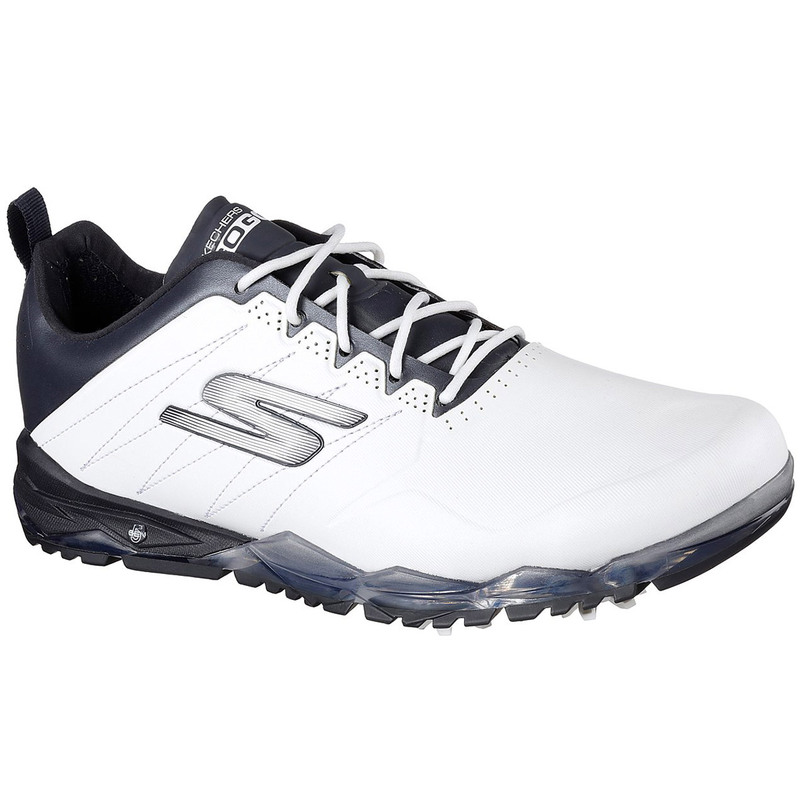 This dynamic shoe allows you to feel fully confident over every shot due to its stability, comfort and performance. 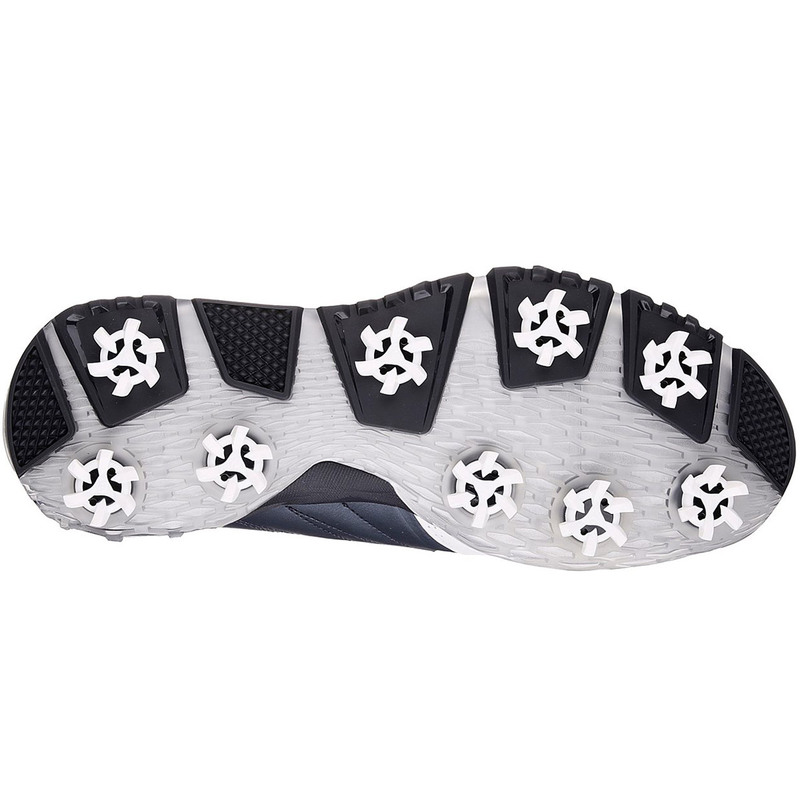 The Outdry® patented waterproof protection offered in these shoes creates and waterproof and breathable barrier to protect your feet from the elements and to simply let them breathe. 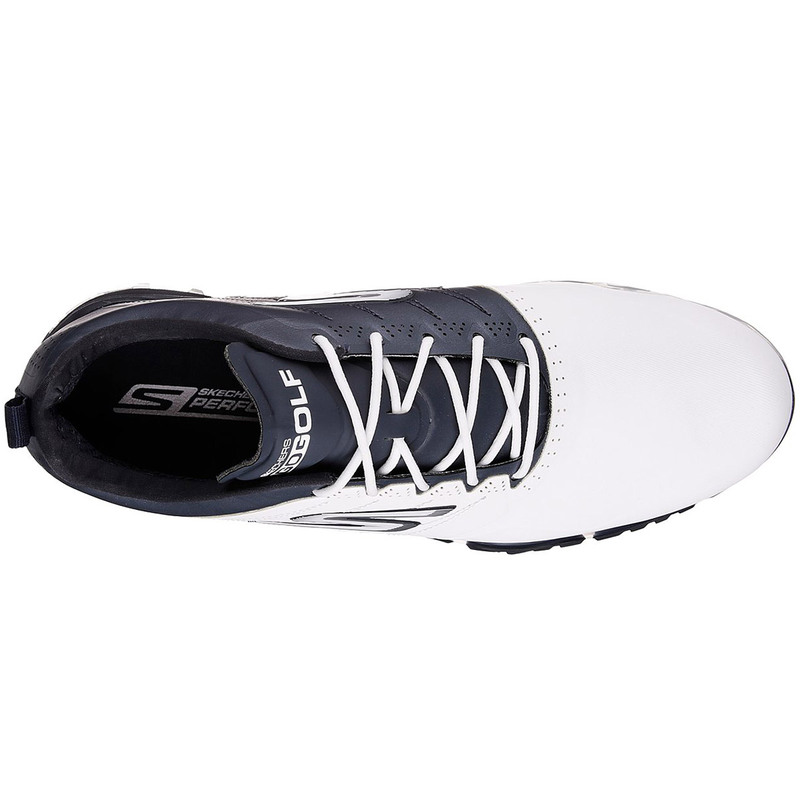 These shoes also sport a Dynamic Upper Fit design that gives you great stability. 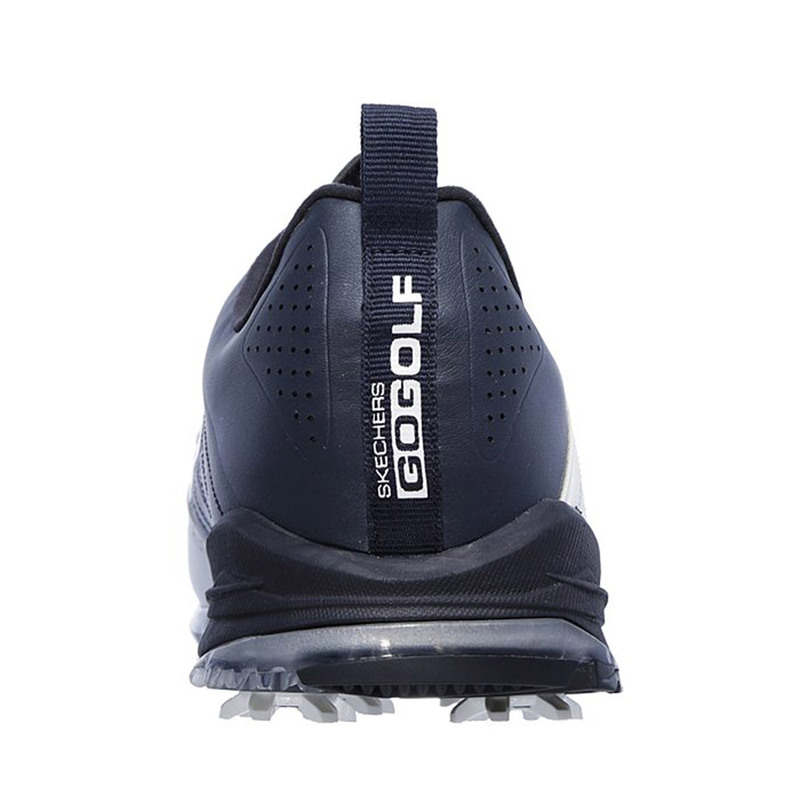 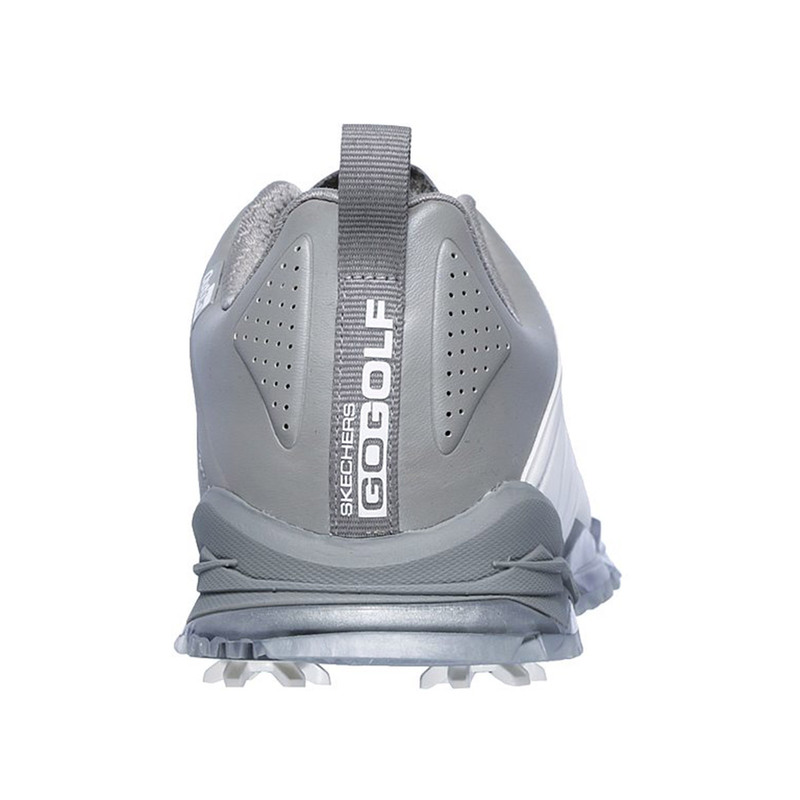 Couple this with a sleek, low to the ground sole and you’ll be performing to your best from anywhere on the golf course. 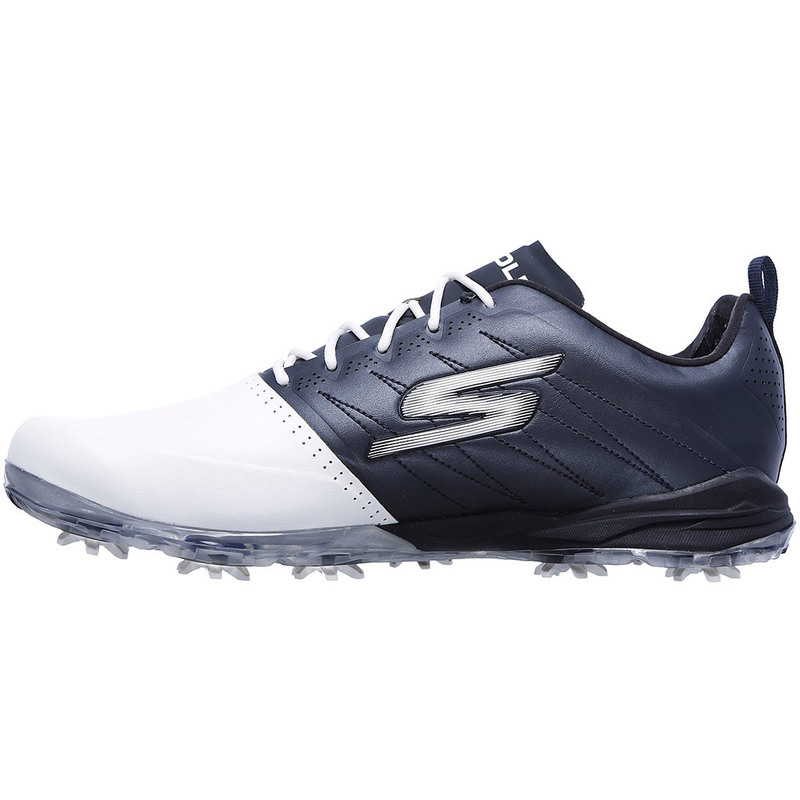 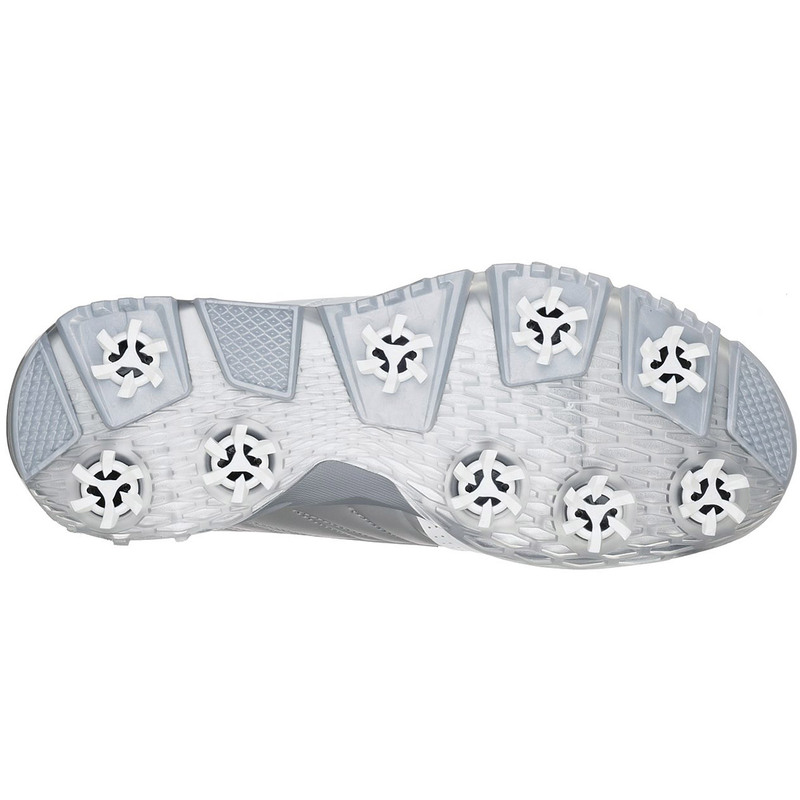 On the topic of performance, the comfort of these shoes is second to none allowing you to keep up the pressure throughout the full round of golf. 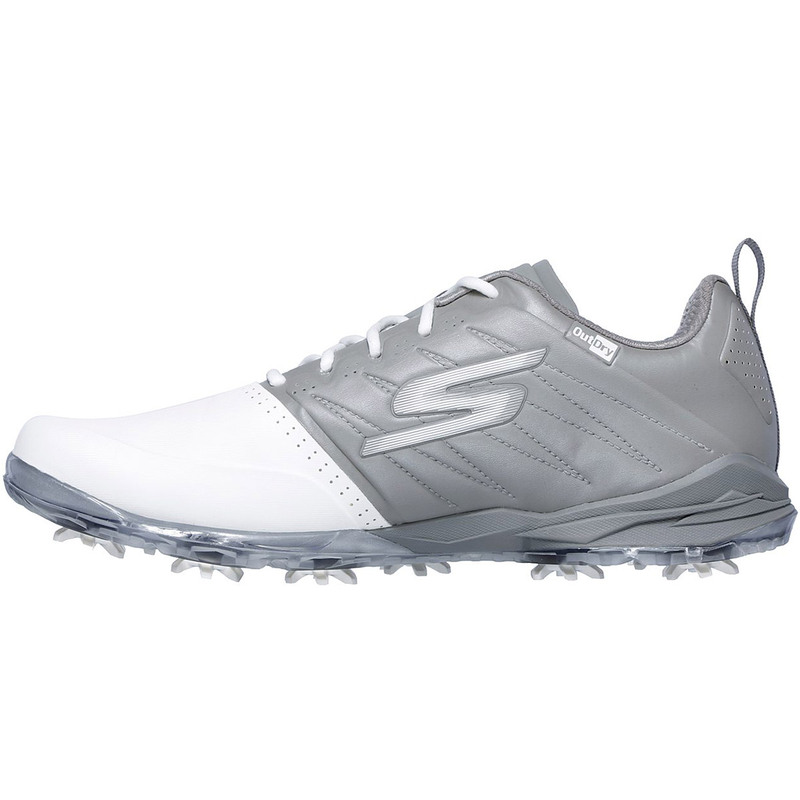 The shoe makes the most of a lightweight and responsive 5Gen cushioning and a High-Performance Resamax cushioned insole, making sure your feet never tire.